Sofas and other upholstery can benefit greatly from being professional cleaned. As with any material constant wear and tear can leave it haggard and dull looking. 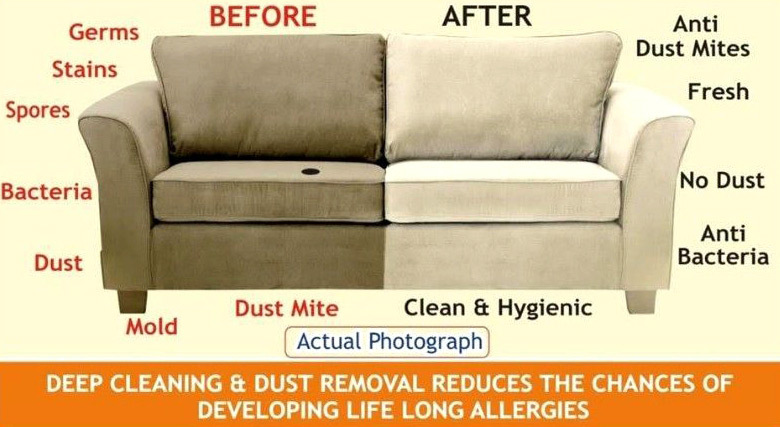 Professional sofa cleaning can rejuvenate and refresh their appearance as well as eliminating bad odours. We also now offer Loreto Stain Guard which provides a protective water repellent seal to safeguard from accidental spillages that could permanently damage your sofa. 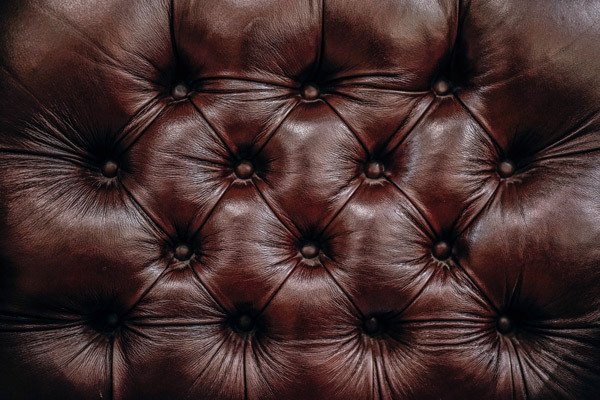 Over time leather sofas can become dull and grimy looking. Our Loreto Leather Cleaner & Conditioner gently cleans the leather and leaves it looking fresh and revitalised.